Nothing “goes viral.” If you think a popular movie, song, or app came out of nowhere to become a word-of-mouth success in today’s crowded media environment, you’re missing the real story. Each blockbuster has a secret history—of power, influence, dark broadcasters, and passionate cults that turn some new products into cultural phenomena. Even the most brilliant ideas wither in obscurity if they fail to connect with the right network, and the consumers that matter most aren't the early adopters, but rather their friends, followers, and imitators: the audience of your audience. 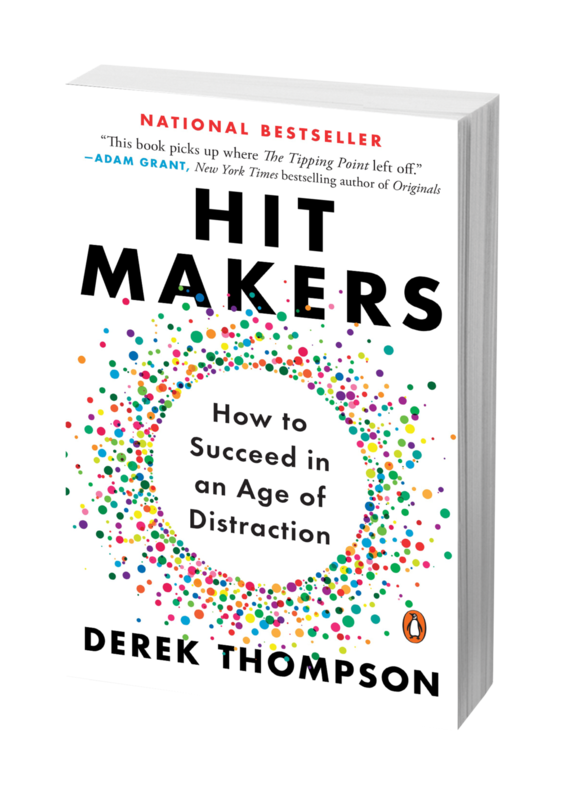 Order a copy of Hit Makers HERE.